We have sites for RV's with fullservice, as well as sites with electric and water or electric only. Primitive tenting sites are also available. If you're not bringing your own equipment we invite you to try one of our cabins. Feel safe leaving your RV on our grounds, as RV storage is just one of the many services that we provide. A sanitary dump station, propane, hot showers and spotless restrooms, laundry facilities and snack bar are all on site for campers to use. The facilities at our park will provide you with hours of fun and entertainment! We have a unique, Michigan-shaped heated pool, plus a fun-filled game room with pool tables. You and your family can putt your way around our 18 hold mini-golf course, and the kids will have plenty of playtime fun at our playground. An outdoor theatre is available for you to enjoy cartoons, and you can stay active with volleyball, shuffleboard, bocce ball, horseshoes. 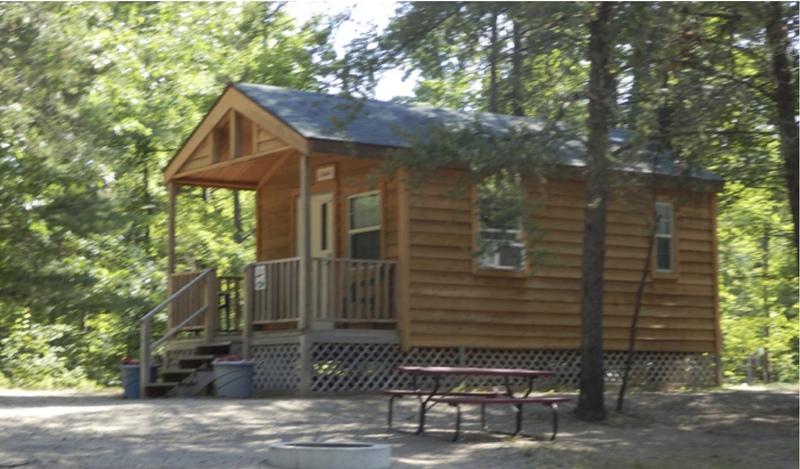 Michigan Oaks Camping Resort is waiting to meet you! 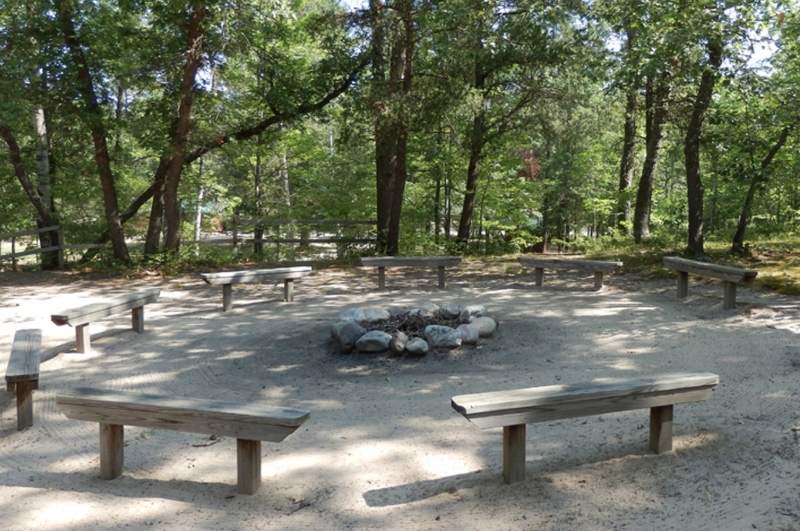 Michigan Oaks Camping Resort and the campground staff invite you to come experience the facilities, amenities, beautiful location, events for the whole family, and easy access to the area's sights and activities.